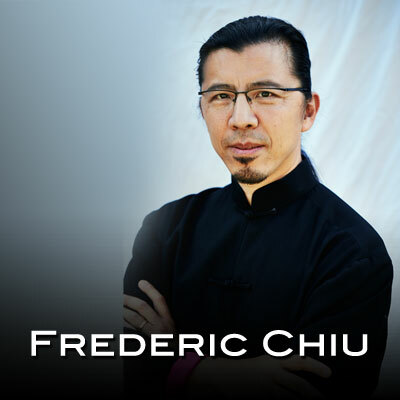 The Fremont County Community Concert Association will host pianist Frederic Chiu on Tuesday, February 26th, at 7 p.m. in the Canon City High School Auditorium, 1313 College Avenue. Mr. Chiu will present his “Classical Smackdown” program (Sergei Prokofiev v. Claude Debussy). This is an audience participation program that asks concert goers to pick a favorite work from each of four separate rounds of various pieces from the two artists to determine an ultimate audience favorite. Season memberships for this and two different concerts: Adults – $55, students grades K-6th – $7, grades 7th – 12 – $12. Adult tickets at the door – $20. Groups of 12 or more – $12 per person (call ahead). Visit www.fremontcountyconcerts.org to access additional information and audio/video clips, or contact Paula McFarland 275-0144 or Phyllis Koroshetz 275-9616.